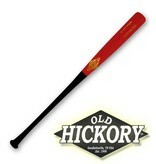 The Old Hickory AJ3 has a medium barrel with a long taper to an extra thin handle and a bell knob. 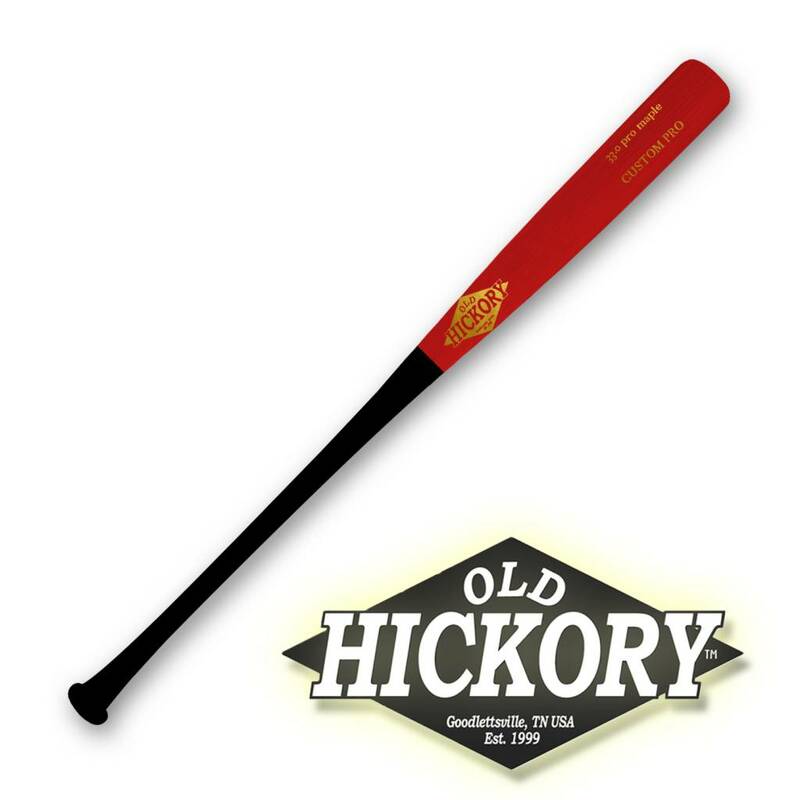 The bell knob acts as a counter weight, balancing the weight of the barrel, making this one of the most unique wood bat models available. The AJ3 is cut to the 331 turning profile.